School districts are a major factor in any move, but if your family is considering relocating abroad, this can be especially stressful. Finding the right school for your children in Costa Rica will help your family with this transition. 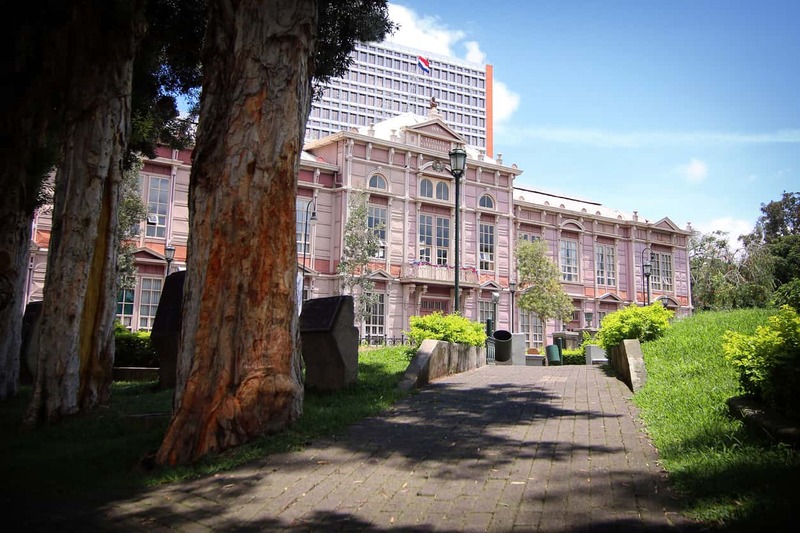 Fortunately, Costa Rica offers a broad variety of schools, both public and private, in virtually every city. Public schools in Costa Rica are free and easily accessible, but with a poor teacher-to-student ratio, many families chose not to pursue this route. The quality of the schools and education vary significantly depending on the city, so it may be worthwhile scheduling an interview or tour with a couple of schools in your chosen area. Typically, public schools will require your child to already have Spanish proficiency before enrollment. These schools will also most likely ask for transcripts or evaluation records from your child’s previous school, copies of identification from the parents, and proof of Costa Rican residency. The majority of public schools will accept your child if you can prove that your family has begun the residency process, but this depends on the school’s administration. Many parents find that private schools are a better fit for their families. Almost every city in Costa Rica will have a variety of private school options. Private schools can be faith based, bilingual immersion schools, and even international academies that can offer their students US diplomas upon graduation. While a Costa Rican high school diploma still qualifies your student to apply to US universities, a US diploma may ease the process. Bilingual high schools are a common choice for relocating families as they can help ease the language transition for your children. The students can attend school in their native languages while being given an incredible opportunity to learn Spanish through language classes and meeting local, bilingual classmates. These schools tend to be more diverse than public schools and your children may find a more bi-cultural atmosphere then they may in other schooling systems. Offering your children a common language and cultural environment in their new school may help ease the transition of moving abroad. Bilingual schools are commonly praised for the quality of education offered and are available in a variety of languages including English, French, German, Japanese, and many more. Catholic or Baptist schools are common in almost every city in Costa Rica as well. These schools will offer your student a faith-based education similar to a religious education school system in the United States. While these schools are usually not bilingual, they do offer small class sizes and quality education. Choosing to enroll your children in a private Costa Rican school has many benefits. These schools are free to run their own curriculum rather than the state-issued curriculum, and have been praised as delivering as good or better of an education as a private US schools. Private schools may also be more lenient toward the residency status of your family. While it is a good idea to apply for residency for your family if you plan to stay in Costa Rica for an extended period of time, this process may not affect your child’s ability to receive a quality education. Private schools tend to accept students depending on family merit and are more likely to be flexible with the residency status of your family. The enrollment process in the majority of these schools will be rather easy, given you can collect the needed documents. Typically, a school will want the students’ transcripts, copy of identification for the student and the parents, and a proof of permanent address, which can be your family’s US mailing address. The option of quick enrollment without needing to complete the lengthy residency process is another huge factor which draws relocating families to private education rather than public schools. Costa Rican private schools can cost anywhere from $145 a month to $6,000 a year, plus added expenses for books, uniforms, and extracurricular activity materials. Public or private, primary and secondary schools typically run from February until the end of November, with two months off between school years. Often schools allow a 2 week break in July as well as free days in celebration of all major holidays. Classes will usually start at 7am and run for 6 hours, but this can vary significantly between schools.